Twistors Grassmannian formalism has made a breakthrough in N = 4 supersymmetric gauge theories and the Yangian symmetry suggests that much more than mere technical breakthrough is in question. Twistors seem to be tailor made for TGD but it seems that the generalization of twistor structure to that for 8-D imbedding space H = M4 CP2 is necessary. M4 (and S4 as its Euclidian counterpart) and CP2 are indeed unique in the sense that they are the only 4-D spaces allowing twistor space with Kahler structure. &lt;/p&gt;&lt;p&gt; The Cartesian product of twistor spaces P3 = SU(2; 2)=SU(2; 1) U(1) and F3 de nes twistor space for the imbedding space H and one can ask whether this generalized twistor structure could allow to understand both quantum TGD and classical TGD de ned by the extremals of Kahler action. In the following I summarize the background and develop a proposal for how to construct extremals of Kahler action in terms of the generalized twistor structure. One ends up with a scenario in which space-time surfaces are lifted to twistor spaces by adding CP1 ber so that the twistor spaces give an alternative representation for generalized Feynman diagrams. &lt;/p&gt;&lt;p&gt; There is also a very closely analogy with superstring models. Twistor spaces replace Calabi-Yau manifolds and the modi cation recipe for Calabi-Yau manifolds by removal of singularities can be applied to remove self-intersections of twistor spaces and mirror symmetry emerges naturally. 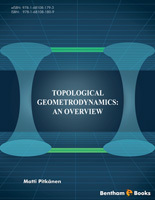 The overall important implication is that the methods of algebraic geometry used in super-string theories should apply in TGD framework. &lt;/p&gt;&lt;p&gt; The physical interpretation is totally different in TGD. The landscape is replaced with twistor spaces of space-time surfaces having interpretation as generalized Feynman diagrams and twistor spaces as sub-manifolds of P3 F3 replace Witten&#039;s twistor strings. 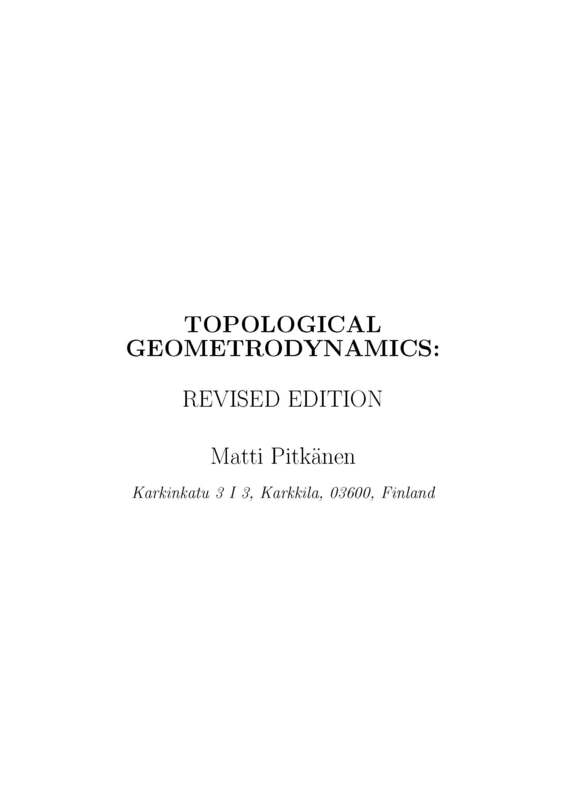 &lt;/p&gt;&lt;p&gt; The classical view about twistorialization of TGD makes possible a more detailed formulation of the previous ideas about the relationship between TGD and Witten&#039;s theory and twistor Grassmann approach.